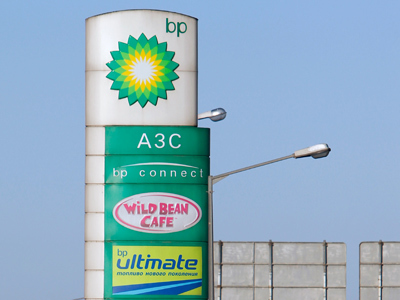 A major Chinese oil producer has purchased a Canadian energy company marking the most important acquisition to date by an Asian firm in North America. ­China's CNOOC Ltd. has bought Calgary-based Nexen for $15.1bln in a cash transaction. 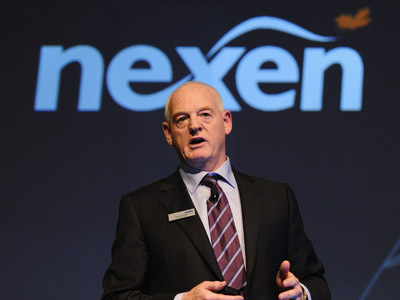 The deal values Nexen shares at $27.50 each, a 61% premium from Friday's closing price of $17.06. Nexen is Canada’s 12th-largest energy company, producing 213,000 barrels of oil equivalent per day. But the company has struggled in recent years as its corporate pillars each faced problems. Nexen's assets in North America include exploration and development in the Gulf of Mexico and shale oil development in British Columbia. 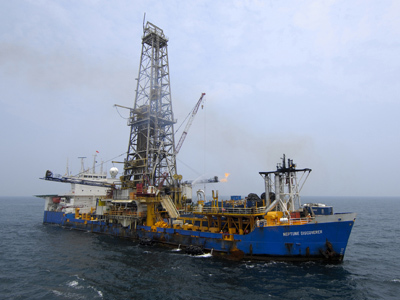 The company also has operations in the North Sea off the coast of Great Britain and off the coast of Nigeria. Nexen said the deal is expected to close by the end of the year, and will require the approval by two thirds of the company’s shareholders who will be asked to vote on September 12. The deal adds to a string of recent North American energy purchases by Chinese oil firms. In 2010, CNOOC (CEO) paid $2 billion for stake in Chesapeake's Texas oil fields. Last year, it spent $2 billion to purchase Canadian oil sands operator OPTI Canada. The acquisitions are driven by a boom in North and South American energy production that requires significant investment, and a desire by Chinese companies to become global players in the energy business.